Sicily is especially famous for its sea, and yet, the region can offer unforeseen and pleasant surprises for those who love heights and nature. 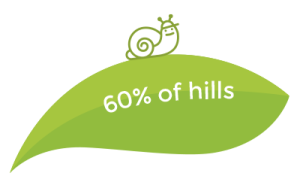 More than 60% of Sicily’s territory is hilly, with mountain ranges covering about 25% of its surface and its highest peak, more than 3,000 meters, represented by Europe’s most famous volcano, Mount Etna! To this, we must add 5 Natural Parks and 72 Nature Reserves, as well as countless sites of Community interest and Special protection Areas. 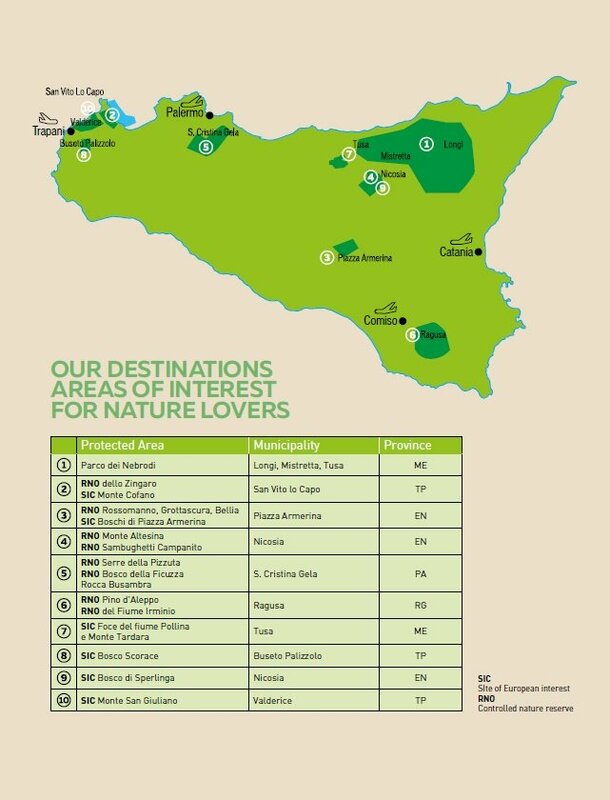 In short, Sicily has everything to attract “hikers” from around the world, though what is missing is well marked and individually accessible walking trails. For this reason, the operators of the TREK&KIDS Network have decided to collect and track on GPS the most beautiful trails along 30 routes that can be easily accessed from any of its participating facilities. This information will be provided to guests via a convenient APP (available on Apple Store and Google Play) to be downloaded on smartphone or tablet.